God is a great God! Even though I am now in Wesley Manor Nursing Home in Dothan Alabama, I am serving God here in a new ministry. I am preaching in Church services every Sunday in our Chapel here. I preach and sing and that is better than I could do confined to home and not being able to get out and preach or sing. God has given me a new ministry here, and I am so happy. I feel God sent me here for this reason. Even though I am a resident here, I can minister to the residents here because I am one of them. I thank God every day for allowing me to do this! 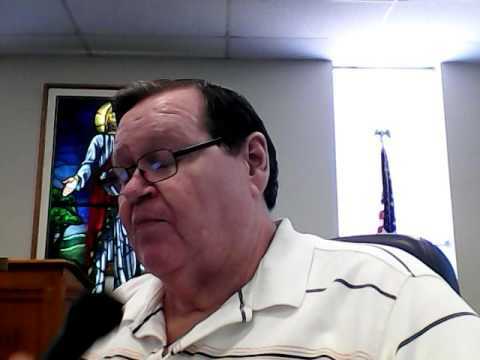 I am a Licensed and Ordained Minister of Southern Baptist Faith, now disabled with 40 years full time service. I have an Associates degree from Wallace Community College in Dothan, Alabama. and attended Baptist Bible Institute in Graceville, Florida (Majored in Theology with a Minor in Music). 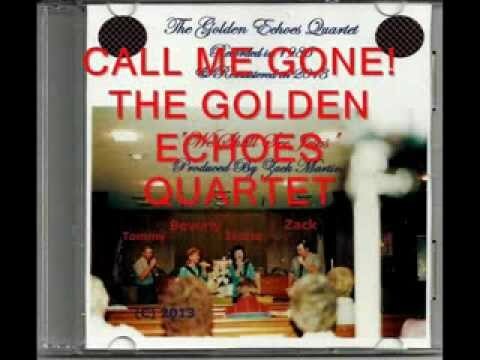 I am singing solo on this songs from "The Golden Echoes Quartet." I sang with them for 8 years in the 80's & 90's. GREAT NEWS!! "A TRUE MASTER'S DEGREE" MADE THE SOUNDCLICK TOP TWENTY COMING IN AT NUMBER 19 TODAY! Marty Whiddon wrote many songs that I sing. He played many instruments and laid most of the music for the songs of his that I sing, but I know his favorite instrument was the Steel Guitar, Here is a link of him playing his steel guitar of an original song of his that he called "Jamming Steel," for your enjoyment. I'm starting work on a new CD and I would love to have it out by the end of 2018! It's harder now that I'm in the Nursing Home, but since I have access to the Chapel I plan to do much of the recording there. So just think of me and my work for the Lord here when you bow down to pray. God bless each of you! I've not posted here for some time because I've gone through a tough time for a while now. I've had 4 stints put in in the last year (two in November of this year) and I now have a total of nine stints. My Cardiologist says that I've probably reached my limit of those. In fact in November he didn't think that they could put anymore in, so was treating me with pain medicine for my angina. But the pain had gotten so bad that he decided to do another heartcath and they did and were able to successfully place two stints in the left ventricle that gave me relief from the angina. So at the moment I'm able to do a few things. I'm still doing the Church Services on Sunday mornings even though my doctor really wanted me to give it up. I told him that if the Lord called me home preaching at least I would die happy! LOL But please keep me in your prayers, and I hope I can be active again here on Indie Gospel. Thanks for your prayers and concerns.